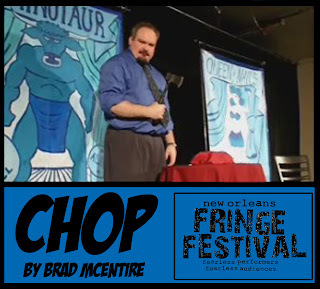 BRAD McENTIRE: CHOP is going to New Orleans! My solo show has been chosen as an official participant in the New Orleans Fringe Festival - November 17 - 21, 2010! Last Spring I was performing my own one-man show CHOP for Audacity Theatre Lab at the 2010 Phoenix Fringe Festival in Arizona. 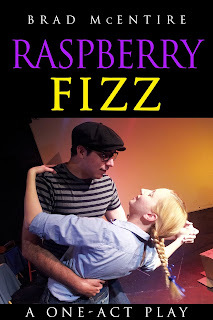 The piece ran its World Premiere at Water Tower Theatre's Out of the Loop Fringe Festival in Addison TX in March and then had a one-night engagement at the College of Santa Fe in early April. 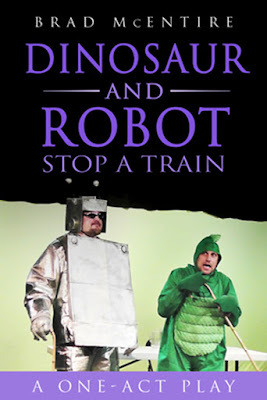 Brooklyn's own Andrew J. Merkel directed. Looking forward to heading back to New Orleans and sharing my work there.